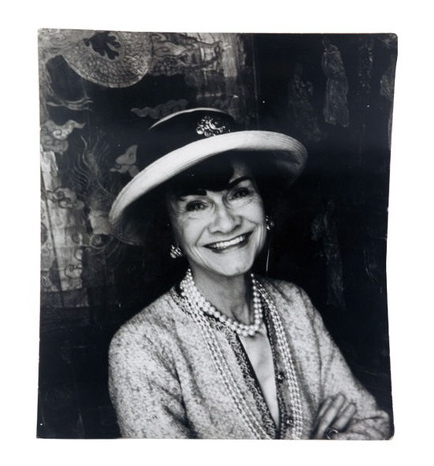 Tomorrow will mark the birthday of the late Gabrielle Coco Chanel. In celebration of this larger than life lady, I thought I'd share a unique vintage video. If you don't pay attention to the strange music, you will discover la Grande Dame at work and some of her most iconic silhouettes.